 This safety sign about hoist gates complies with the Health and Safety Regulations. Get this sign in durable and long lasting self-adhesive sticker, rigid plastic and corrugated plastic board. Personalise this sign using your logo. Works great. So far the sign seems durable. I like it! Very bright blue highly visible at great distances. Great customer service and follow up! Perfect , sturdy, packed very well. Everything I needed for work.